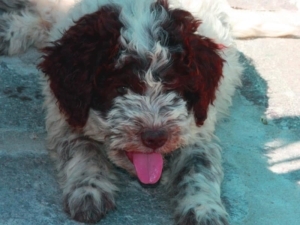 The Lagotto Romagnolo is a canine breed that requires particular attention to the cleanliness of the ears. The ears pendulous require a careful check for all dogs. 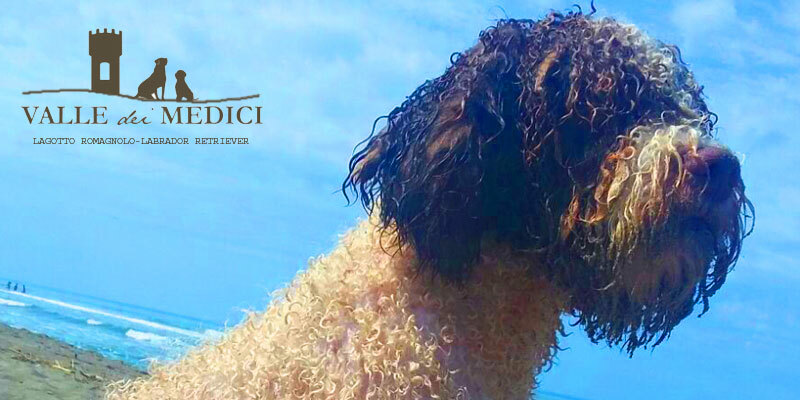 The Lagotto Romagnolo does not lose its hair, also in the inner part of the ear. A periodic ears check is necessary and it is the opportunity to remove a few hair who will grow towards the ear canal. The lack of aeration and the storage of moisture determine the ideal conditions for the development of microbes. Its produced dermatitis, otitis and Malassezia. If we notice that the dog is scratching his ear repeatedly is the first sign of a probable infection. The presence of dirt and bad odor require immediate intervention to avoid annoying as dangerous otites. Puppies will have to get used to be removed the hairs near the ear canal and in the inner part of the Auricular Pavilion. The first few times will do some verse but no pain. Growing up will be almost happy to undergo this practice a bit like for the bath. It depends a lot on how we practice this experience since puppy. After a bath or a refreshing summer, every time there is the possibility that the humidity remains around the ears we will have to dry them. A towel or a paper cloth are enough. Its are simple attentions we have to be taken for each dog in particular for the canine breeds with pendulous ears. 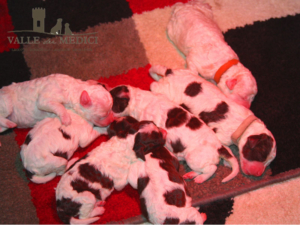 in addition Lagotto Romagnolo requires the eliminations of the internal hairs. The formation of wax is mainly due to the lack of air. Sometimes the wax is not easily visible, but its presence is detectable by the bad odor Malassezia. Even a bad diet can cause inflammation and formations of dirt in the ears. If we do not solve with an intense cleaning and the use of soluble specifications for ears it is necessaryu consult your veterinary surgeon. Once the internal hairs are removed, the procedure to follow is rather simple. We will use specific ear solutions for cleaning the dog’s ears. The PH of the dog’s skin is different from human. Often VETs recommend otodine to remove of wax. Wipe the exterior of the pavilion with cotton moistened with the chosen detergent product or oxygenated water. We will pour the product without exaggerating inside the duct. The anatomical beak allows the detergent liquid to be introduced to the right depth. We massage from behind the dog’s ear in order to make the detergent act well. With cotton or gauze we will clean and dry your dog’s ear. Parties and cuddles to our Lagotto who lent himself to this practice. The next time it will be easier!